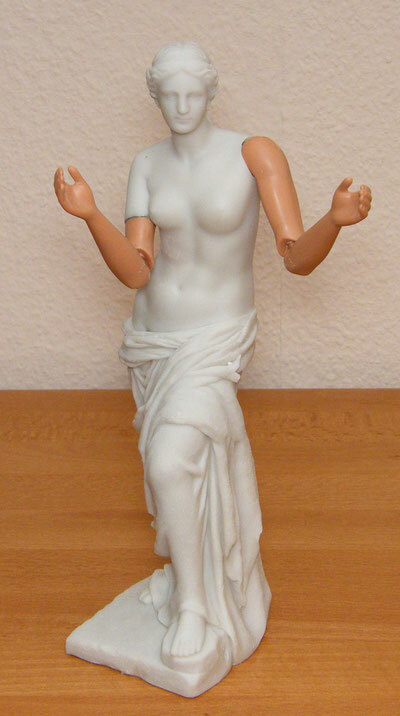 Don´t you just hate it when that happens: While dedusting your cupboards in spring, that nice little porcelaine figurine that you got from some distant relatif accidently gets tossed on the ground, gruesomely tearing the limbs apart from the body. For the Repair project at Platform21 I thought of a solution for this problem. 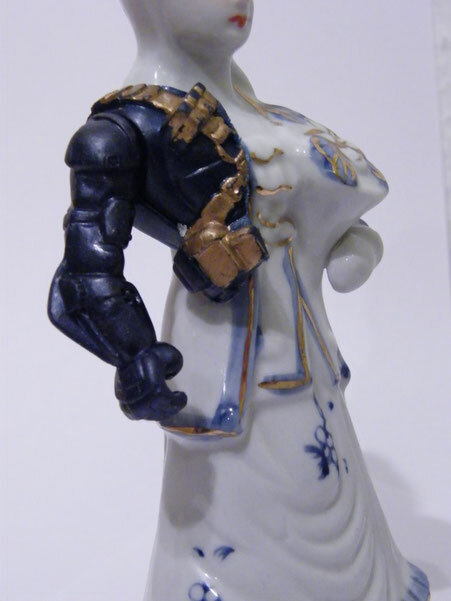 Cyborg of Porcellaine figure and Action man. 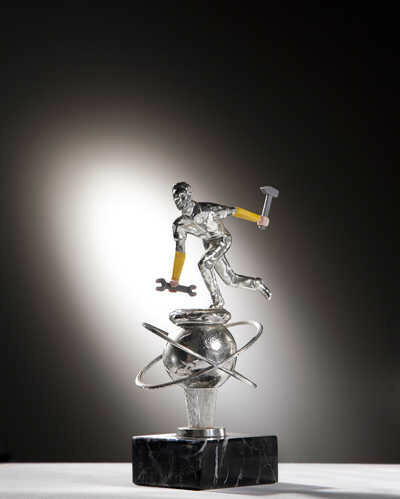 The repaired Cup above was the cup for the "Most remarkeable repair Contest" of Platform21 Repair Project. To see all the nominees for this prize, go here. Congratulations to Siba Sahabi and Calypso Schuijt who won the competition!